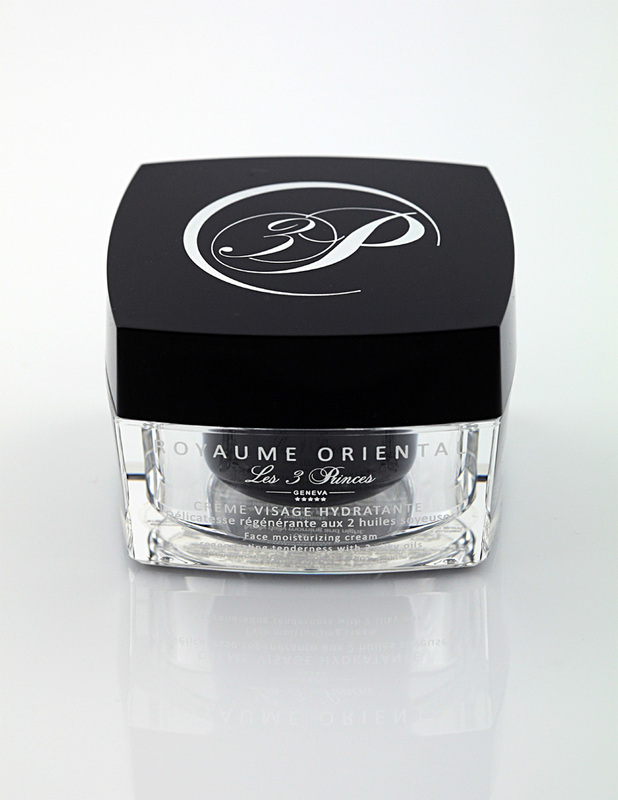 Delicate cream, anti-wrinkle with antioxidants that plumps up and rejuvenates the skin. Deeply nourishes the skin. Enriched with 2 silky oils, fine lines are filled. It restores radiance to dry skin and reduces the production of sebum in oily skins by tightening pores. Its light, non-greasy texture is immediately absorbed. Apply daily morning and evening. Suitable for all kinds of skin. Aqua, potassium palmotoyl hydrolyzed wheat protein, argania spinosa oil, glycerin, glyceryl stearate, diethylhexyl carbonate, 1.2-Hexanediol caprylyl glycol, xanthan gum, tocopheryl acetate, tetrasodium glutamate diacetate, benzyl alcohol, dehydroacetic acid.